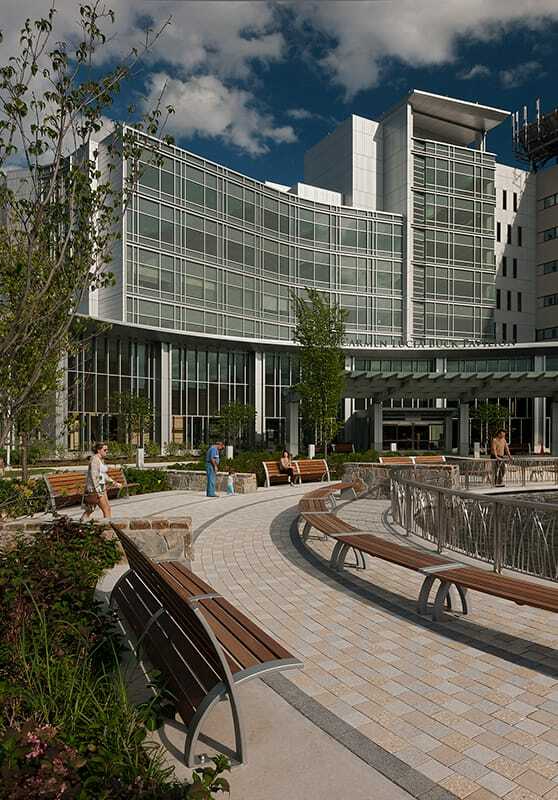 The addition of the new patient tower at Danbury Hospital represented the largest construction project since the hospital’s inception in 1885. The 11-story, 316,000 square foot tower includes a 35-bed medical/surgical patient-care floor, a 30-bed state-of-the-art critical care unit, patient amenities and other improvements. 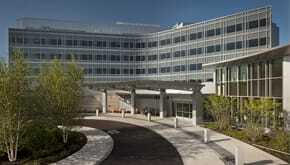 The facility also includes a 40,000 square foot Emergency Department (ED), double the size of the former ED. The new ED provides a special express care area for less acute patients, an imaging center so patients can be diagnosed and treated rapidly, a specialized pediatric unit and a direct access heliport to expand the hospital’s capabilities as a Level II Trauma Center. 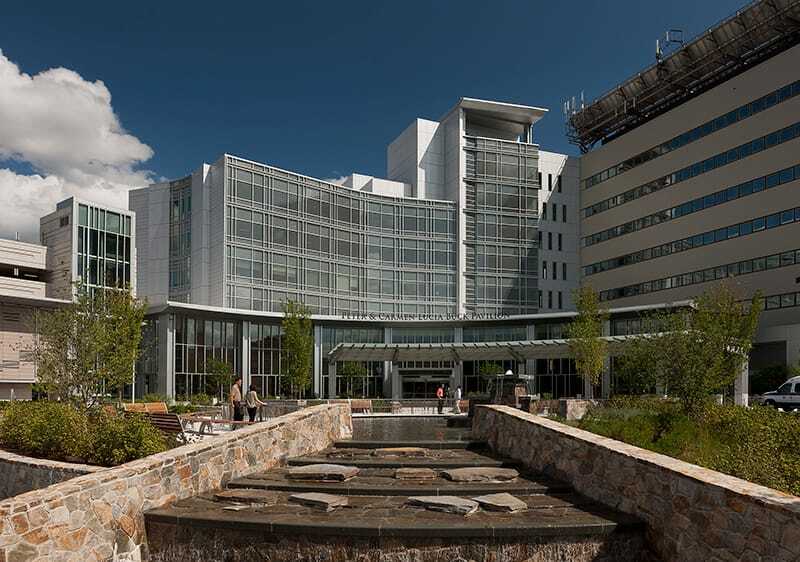 The new patient tower connects to the existing hospital at multiple locations on this logistically challenging campus. 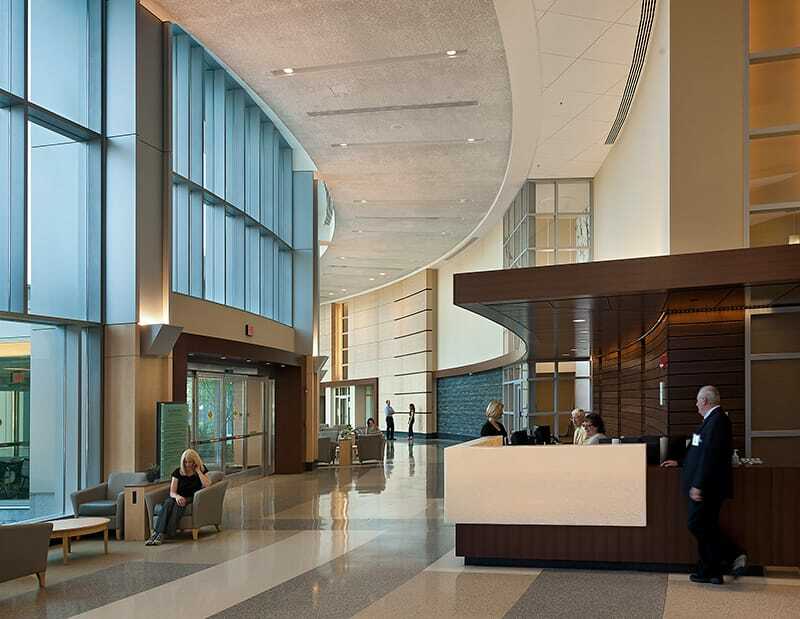 The project also included the renovation of an existing lobby, coffee shop, gift shop, corridors, and patient rooms to integrate the new construction with the existing facility. Gilbane utilized our Healthcare CostAdvisor to provide early cost information to assist informed decision making.